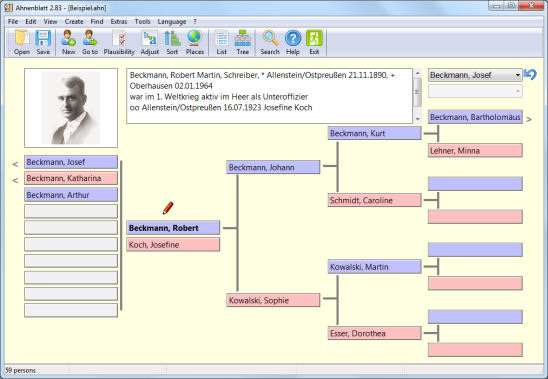 Ahnenblatt is designed to manage your genealogy data and to generate impressive reports and graphical trees. Many import and export features make it easy to share data with others (GEDCOM, HTML and more). How to extract: Download the ZIP package and extract to a folder of your choice. Launch AhnenblattPortable.exe. 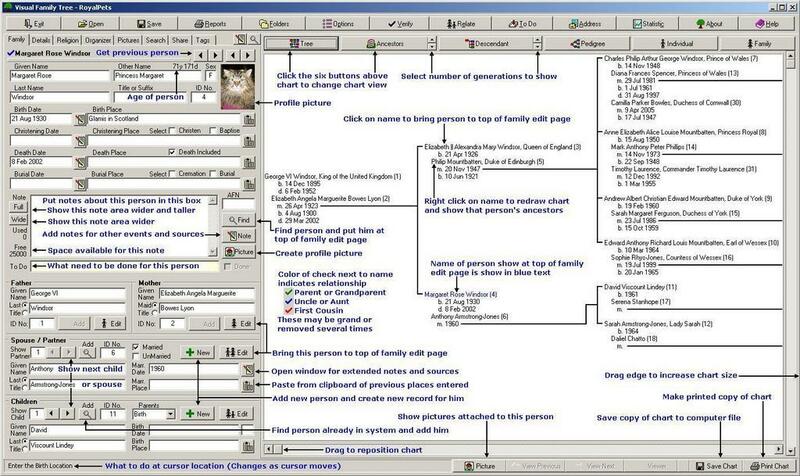 Fixed a bug, which led under special cases to an endless loop when saving as GEDCOM file.